This season, plan the wedding everyone is going to talk about. There is something so magical in all these snowflakes falling down gently around you and your loved one, creating a picturesque setting for the most romantic wedding. We've collected 5 winter wedding trends to help you set the tone for the most amazing celebration. Incorporating some of these trends into your wedding is sure to enhance the romantic feel and beauty of the big day. From deep burgundy to snow white, from icy blue to festive green, your choice of floral arrangements goes beyong the imagination. Some of the most popular blooms used in winter wedding arrangements are roses, orchids, amaryllis, ranunculus, stephanotis, lilies, peonies and anemones. Filler flowers widely used in wedding arrangements during those cold months are gypsophila, limonium, solidago and hypericum. For an extra seasonal charm, all bridal and bridesmaid bouquets could be complemented with seasonal ornaments such as pinecones, sprigs, berries, etc. Decorating the venue of your wedding with lots of twinkling lights will turn the place into a winter fairytale. They will surely create a deeply romantic and whimsical setting for the ceremony. Moreover lights will also create a charming background for all the wedding photos. Embrace the winter weather by adding different chic seasonal accents. 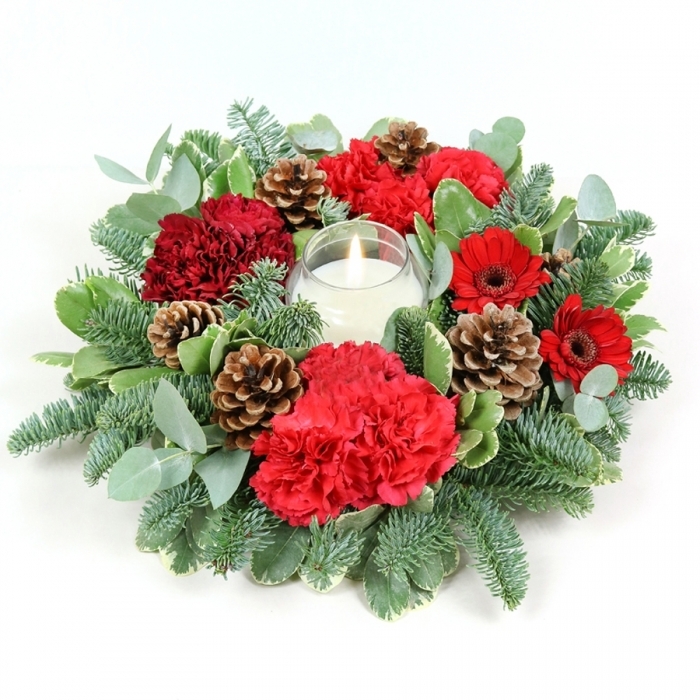 Nature-inspired winter decor may include lots of fresh flowers and greenery, berries, pinecones, pine branches, evergreen sprigs, etc. Using lots of wooden elements is a favourite trend for brides and grooms in winter months. You can incorporate the wooden motif in wooden welcome signs, slice wood centerpieces or other interesting pieces. 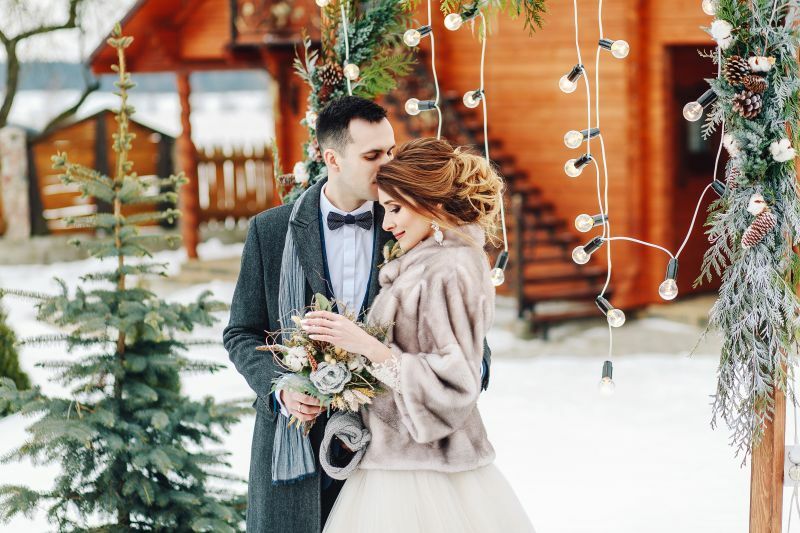 A winter wedding just wouldn't be the same without those cozy seasonal clothes and accessoires. A faux fur coat for the bride (and bridesmaids) would both serve as a warm piece of clothing and as an attractive finishing touch to the wedding gown. Keep your dear guests warm during the chilly winter night by placing a hot chocolate bar with multiple flavours and toppings. Serve gingerbread cookies, mini pies, candy canes and all kinds of favourite winter treats that will add an extra touch of winter wedding comfort and cheer. These are our top 5 cool-weather ideas to make any winter wedding much more exciting and memorable. 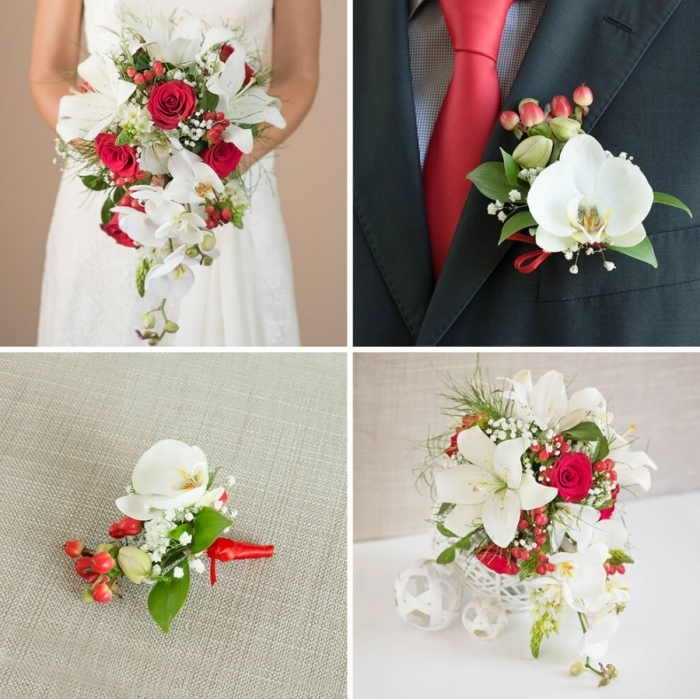 Which one would you incorporate in your winter wedding scenario?